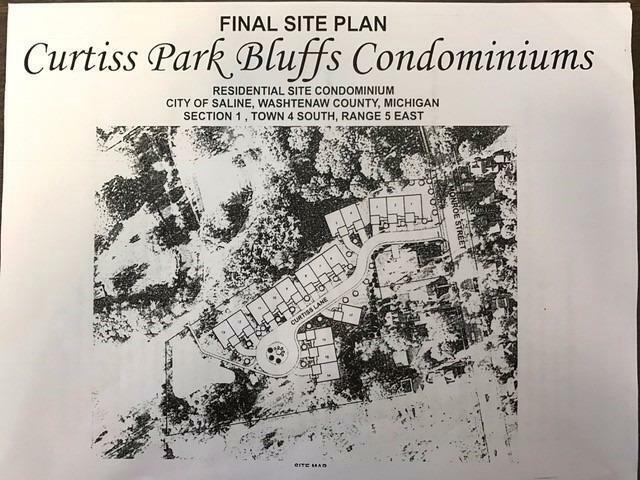 To be built 2, 3, or 4 bedroom condos in beautiful setting and walking distance to downtown Saline. Hardwood in kitchen, dining room, hall and foyer. Granite counters and solid doors. Ceramic bathrooms, a/c, garage door openers plus much more. 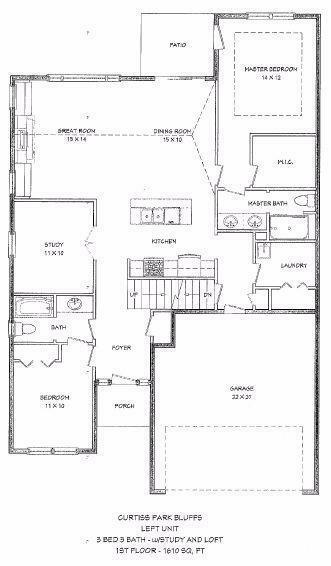 2 bedrooms have many different options/variations. Full basements with egress, or daylight or walk out lower levels. 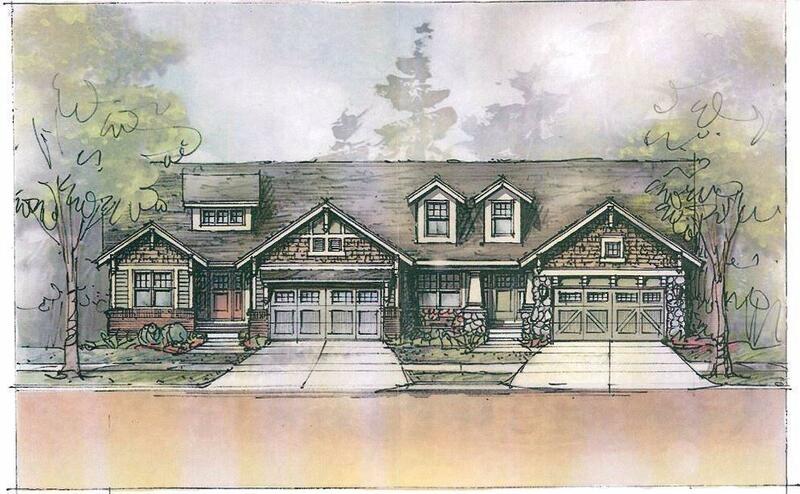 2 car attached garages. Can make handicapped accessible. 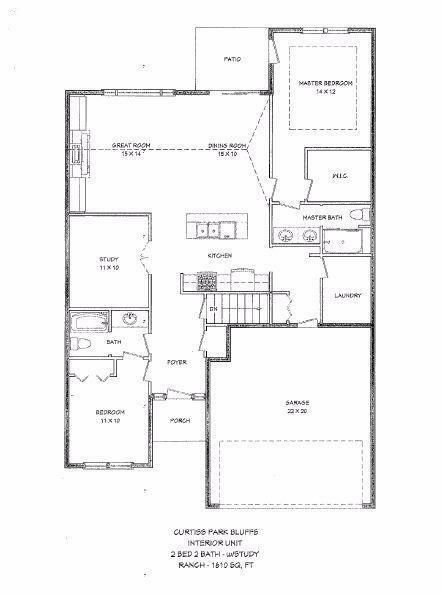 The pricing for this unit is based on a 2 bedroom inside unit no upstairs. Call for more info on upgrade features.